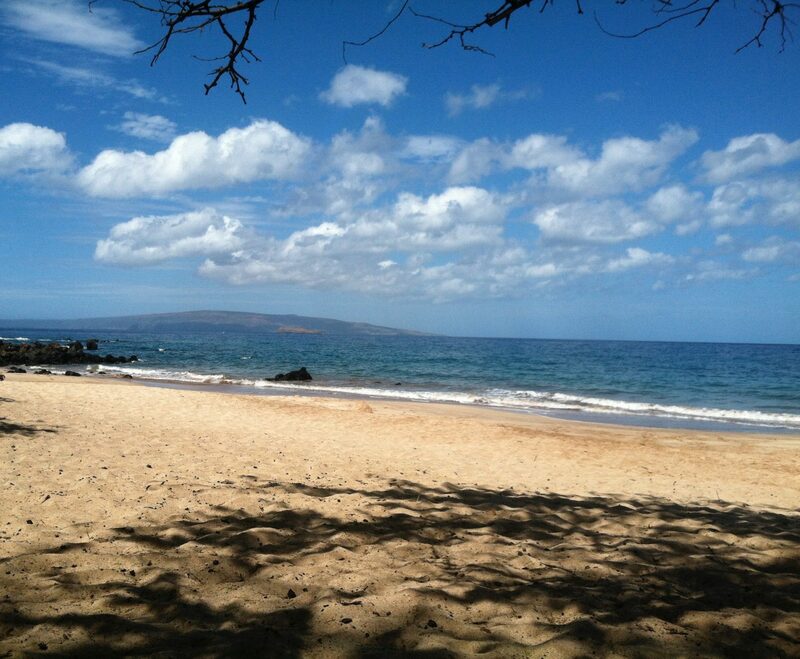 Maui Beach Yoga is a very unique and heart warm­ing expe­ri­ence in Hawaii. 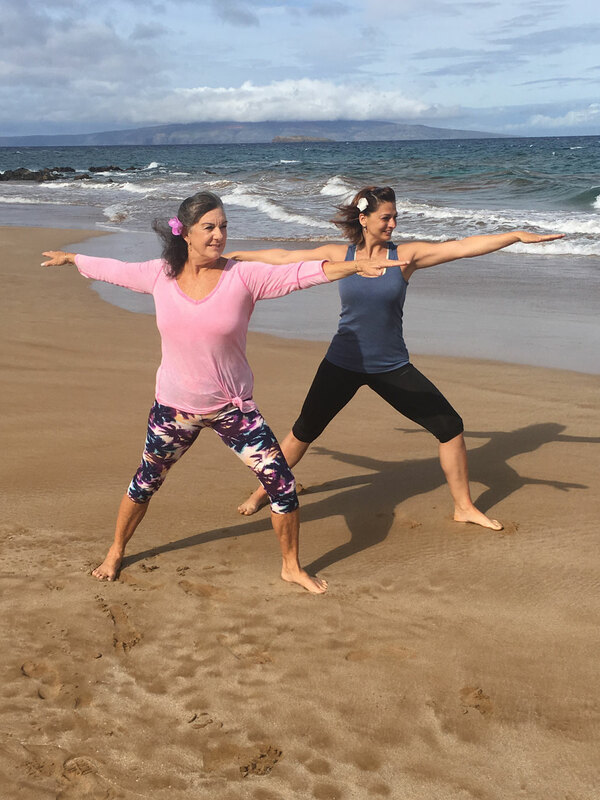 With toes in the sand and the rhythm of the Pacif­ic you will learn insight to your inner peace and the inner beau­ty of the islands of Hawaii. 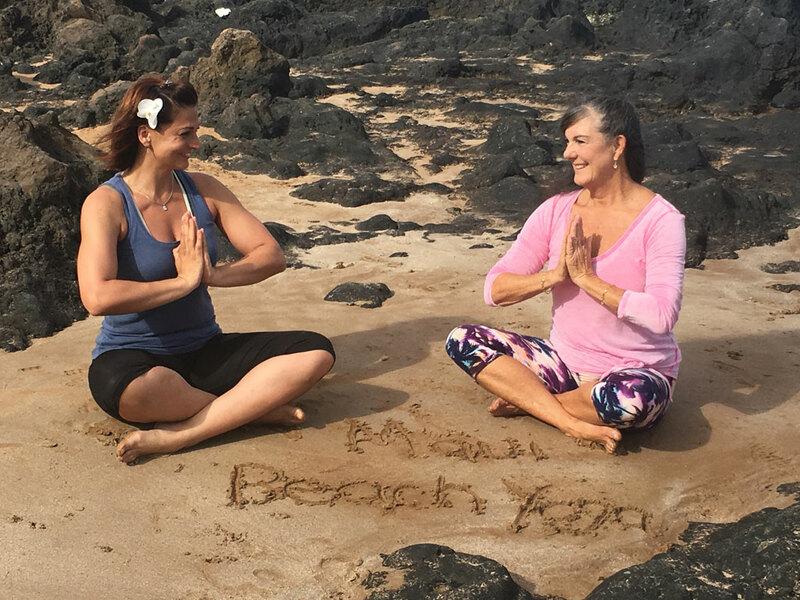 Maui Beach Yoga is a very unique and heart warm­ing expe­ri­ence in Hawaii. 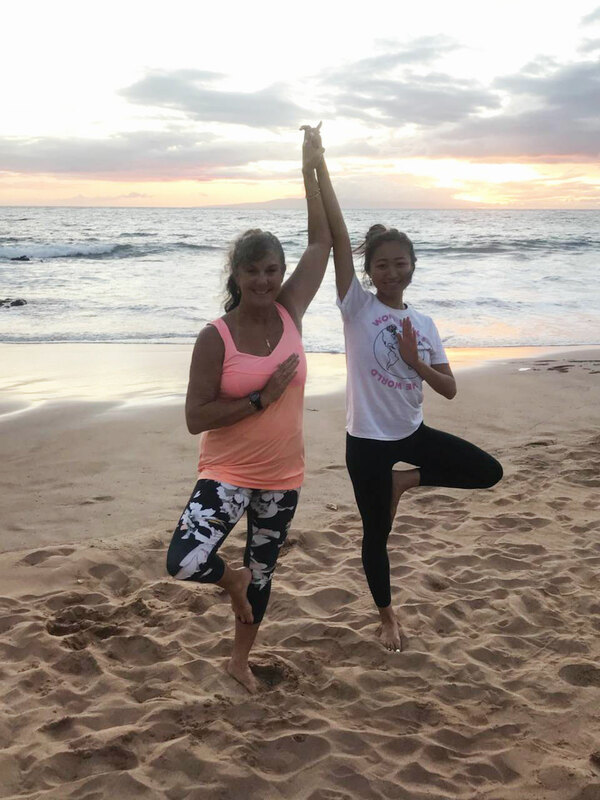 With toes in the sand and the rhythm of the Pacif­ic you will learn insight to your inner peace and the inner beau­ty of the islands of Hawaii. 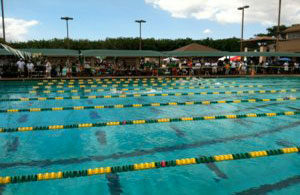 Con­ve­nient­ly locat­ed in Kihei, Maui, Hawaii, let our swim coach­es assist your fam­i­ly with the swim­ming instruc­tion you require no mat­ter what your cur­rent swim­ming lev­el. 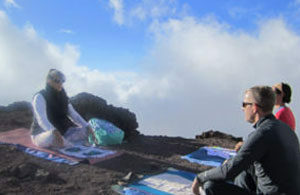 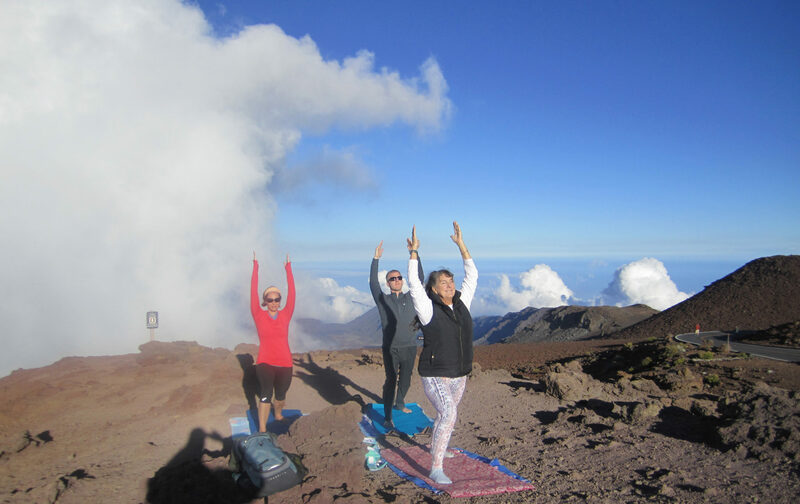 Maui Beach Yoga goes to the top of the world, “toes in the cin­der”, at the crater rim of Haleakala 10.023 ft. above the beach­es of Hawaii.